The Logic Paddock Cleaner is the solution to quickly and easily remove horse manure from pasture. 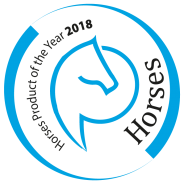 Our Paddock Cleaner, for the mechanical cleaning of horse manure in pastures where horses graze, has been specially developed to prevent diseases and thus ensures better conditions. 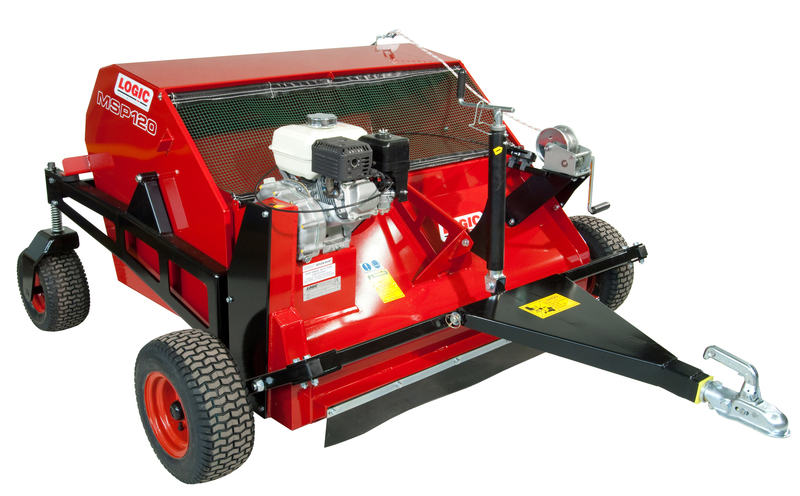 The sweeper can be used with different vehicles due to its own drive system. By simply driving over the manure, it is swept up by the special brushes. By operating a gas handle it is possible to swipe very accurately at those places with manure. The easy to empty receptacle has a capacity of 600 liters.